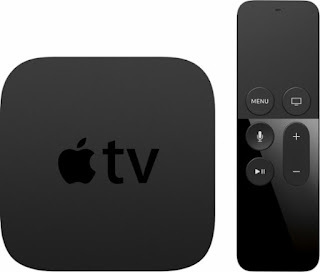 Today ONLY (4/5) - this Apple - Apple TV - 64GB (4th Generation) $159.99 (Retail 199.99). Siri, powerful new hardware, and great content, games, and more on the App Store. The Touch surface on the new Siri Remote offers innovative ways to interact with your TV, creating a connected experience with a screen that's across the room. With Siri, finding something to watch is as easy as just asking. And with apps, Apple TV allows you to customize your TV for personal and shared experiences in the living room.